The sphinx is a mythological creature which has a body a lion and the head of a human. There are many sphinxes in Egypt and the most famous and the largest is the Great Sphinx of Giza. 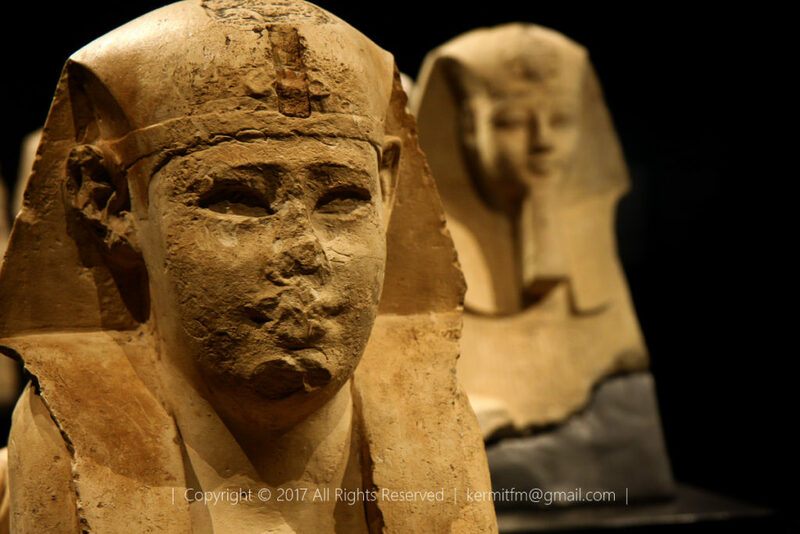 The exhibit below was from the exhibition Quest for Immortality – The World of Ancient Egypt, is from the Ptolemaic era which is between 300 – 250 BC. Scholars and archaeologist do not know of the purpose of sphinxes. They are generally associated with temples and royal tombs in Egypt. 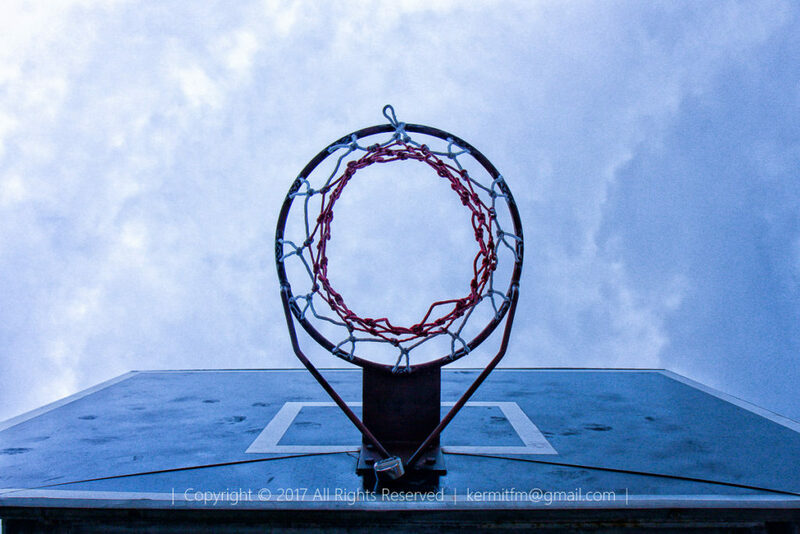 The photo below was also from one of my earliest DSLR collection, which means it was taken by the Canon 40D. The venue was dimly lit so a slow shutter speed was used. The image stabilisation of the EF-S lens was working perfectly judging from the sharp image captured hand-held at 1/8 sec. 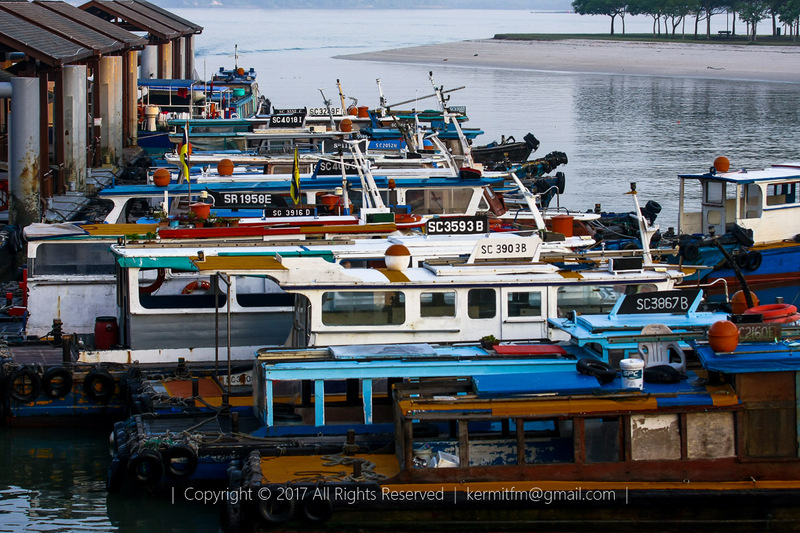 Changi Point Jetty is located at just off Changi Village and is part of the Changi Point Ferry Terminal. From here you can take ferry services to Pulau Ubin and to Penggerang in Johor, Malaysia. These are the bum boats which provide the ferry service. The jetty has a small immigration counter to process cross border travellers. The place here is also called Changi Creek. Changi Village have a laid back atmosphere since most of the visitors here are vacationers. The area has a few country clubs like Changi Golf Club and Changi Sailing Club. The photo shows the that good images can be captured even by older generation DSLRs and lens. The 40D was launched a decade ago in 2007 and has a 10.1mp resolution. The lens was a pre-DSLR generation of the venerable 70-200 mm L (non-IS). 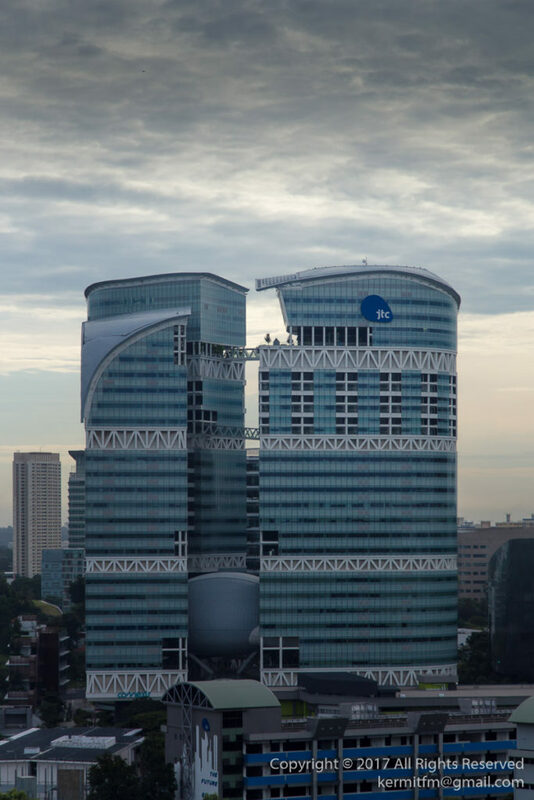 Fusionopolis is a business park managed by Singapore’s Jurong Town Corporation (JTC). Covering 1 hectare of the One North Development, Fusionopolis houses information and communications technologies (ICT), media, physical sciences and engineering industries. The tower on the left is Connexis South and the one on the right is Symbiosis. Connexis North is hidden in the picture behind the South Tower. These 3 towers comprise Phase 1 of the complex and was designed by the Japanese architect, Dr Kisho Kurokawa. Phase 1 was officially declared open in Oct 2008. The photo was taken from a distance of 640m (as the crow flies) from the National University Hospital (NUH) Medical Center on an overcast day. 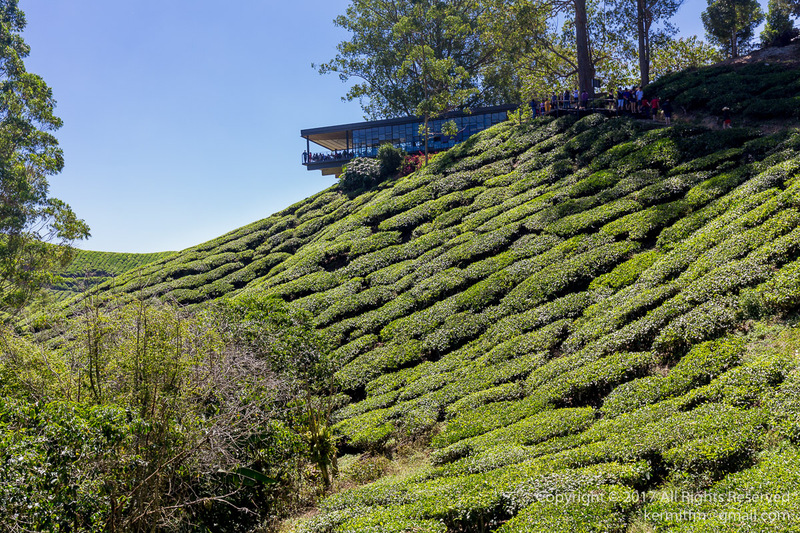 BOH tea plantations in Cameron Highlands, Malaysia have 3 tea gardens. The one at Sungei Palas has a tea centre overlooking the plantations. It is a cantilevered structure jutting from a hill. You can also enjoy a cakes and of course, a cup of tea at the balcony cafe which offers a splendid view of the plantations. The centre also conducts a short factory tour to see how tea leaves are processed. The centre also sells some of BOH tea’s product which is not normally available at domestic retail outlets. The photo was take taken at noon, thus the deep shadows and glint from the glossy tea leaves. I would suggest that a better time would be in the early morning or late afternoon to capture the rolling greens. BOH plantations was founded in 1929 by John Archibald (J A) Russell, a British businessman. The current chairman is J A Russell’s son, Tristan Russell and the CEO is Tristan’s daughter, Caroline Russell. Shooting in the rain is always a challenge as I am wary that camera equipment and wet weather is not a good combination. Shooting on an cold early spring evening also introduce the possibility of condensation. 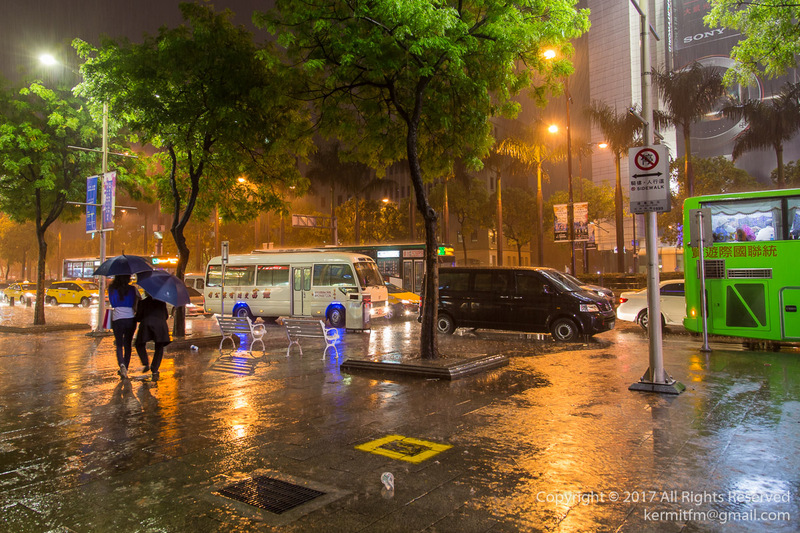 However, night rain produces good mood photo scenes. The rain drops create halos around lamp lights, the wet ground reflects the colours with people huddling from the rain. This photo was taken sometime ago in early March in the shopping district of Ximending, Taipei. It was a passing shower which lasted less than 30 minutes but boy, was it cold and wet. I took the photo while taking shelter under a Subway entrance. The lens IS system works wonderfully as the image is sharp even when shot hand-held at 1/10s. 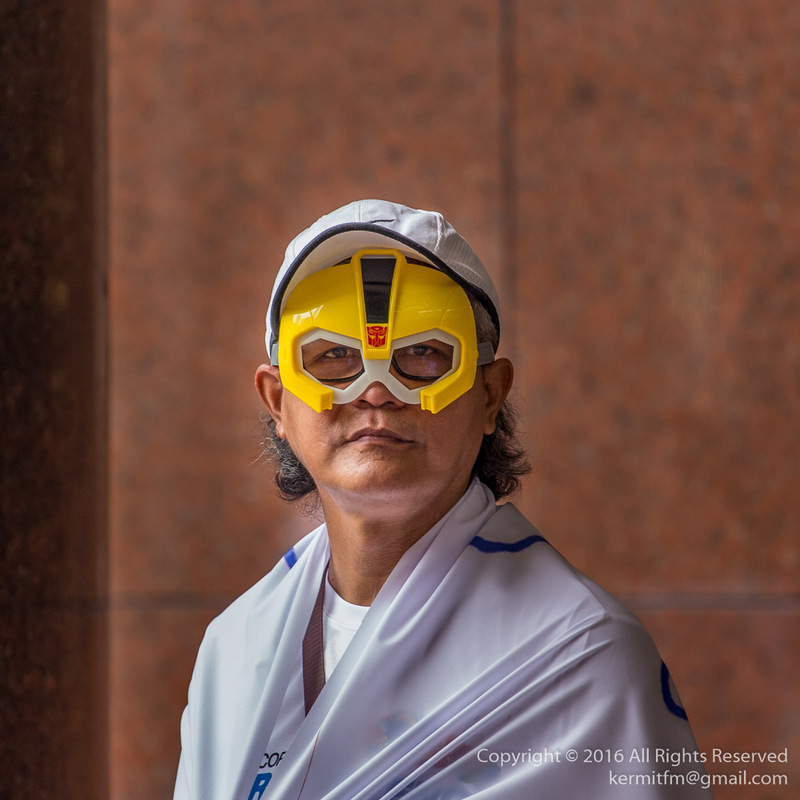 Seen at the Subaru Challenge at Ngee Ann City on 5 Nov. The Subaru Challenge is an endurance contest where participants has to place their palms on a car and keep it there until only one contestant remains. Only short rest periods are allowed (5 minutes rest every 6 hours) so one of the challenges is sleep deprivation. The 2015 winner endured 77 hours and 58 minutes and the 2014 winner, stood for 82 hbours and 16 minutes. Amazing! Autobots taking part are not playing fair as they have super powers and humans will not be able to outlast them at this challenge. Anyway, why would an Autobot want to win a car. I thought they would be able to transform into one. 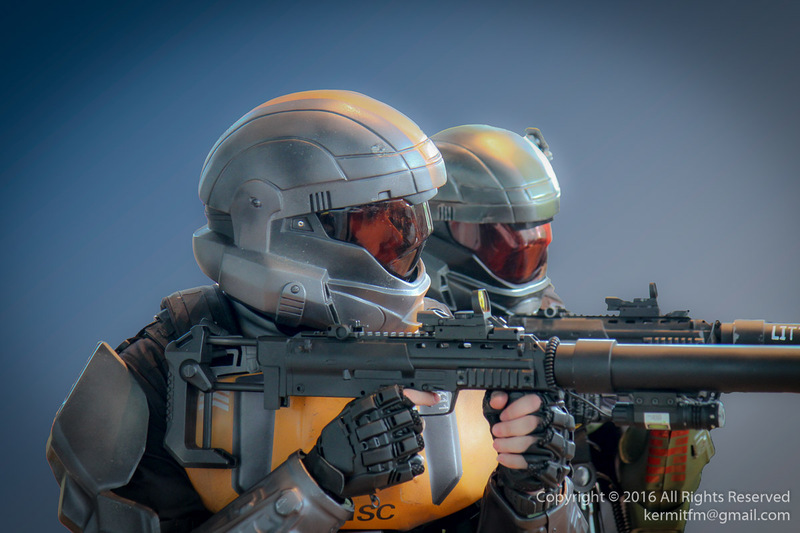 Two United Nations Space Command (UNSC) soldiers in full battle dress standing at ready. If you ever played Halo, the computer game, you would know who they are. Judging from their near spotless armour, they have yet to see action.